Home > Blog > RAEN Holiday Giveaway! Having trouble finding the perfect gift? 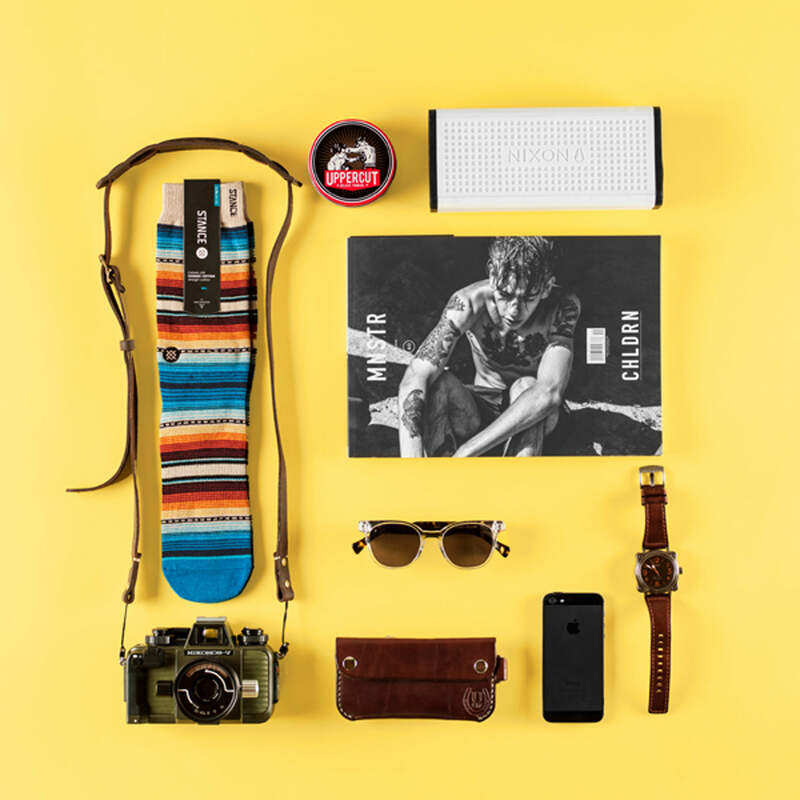 Like and repost this photo on instagram and tag #RAEN to win a pair of Stance socks, Uppercut product, a year subscription to Monster Children, Squires, Tsovet Watch and Union Leather works wallet. Stay on the nice list this year and give the gift of giving. 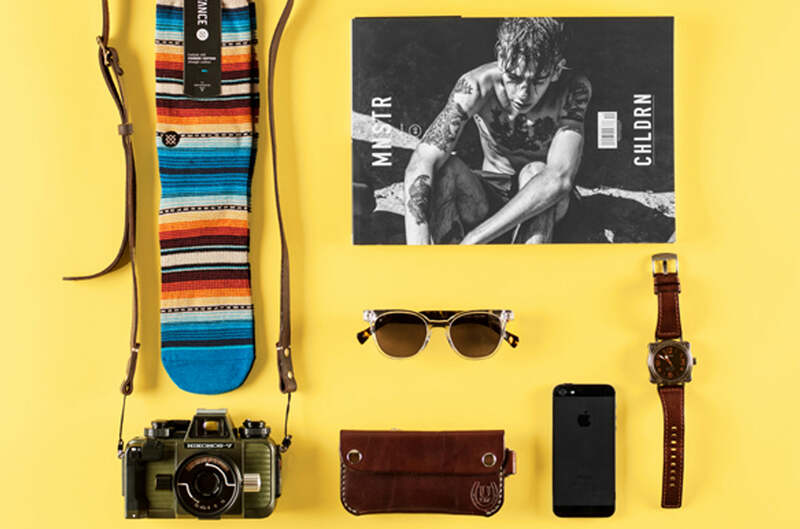 @stancesocks, @uppercutdeluxe, @nixon_now, @monsterchildren, @tsovet, @unionleatherworks. Winner will be chosen this Friday!